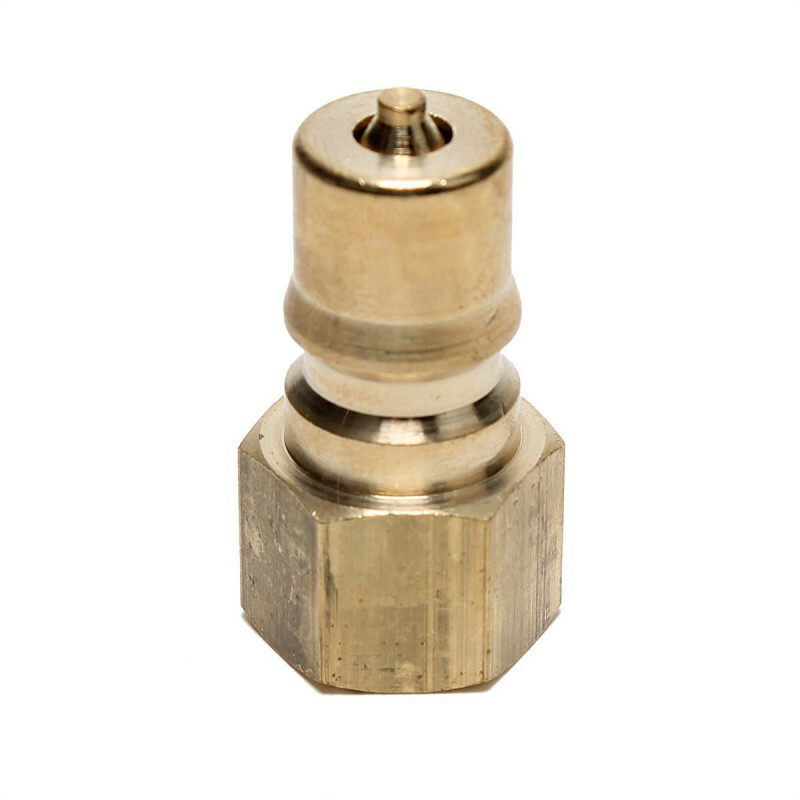 This 1/4 inch brass male quick disconnect slips into a female quick disconnect to form a firm connection for liquid to flow through. It is included on order at no charge where a machine is ordered with mismatched upholstery tools. We recommend using some plumber's thread tape to seal the threaded connection to the tool, hose, or machine. 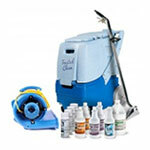 Please take a look at our complete line of upholstery tools & parts for other options.